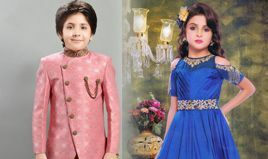 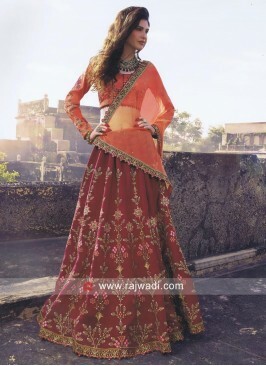 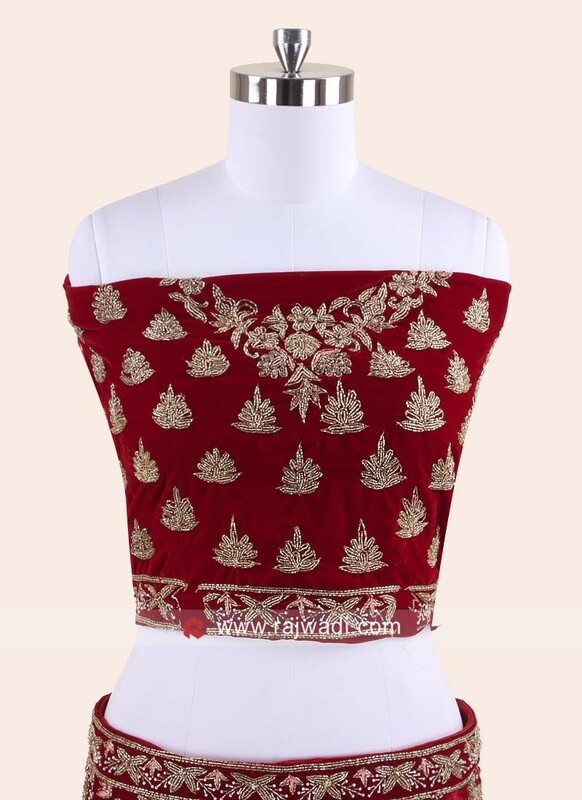 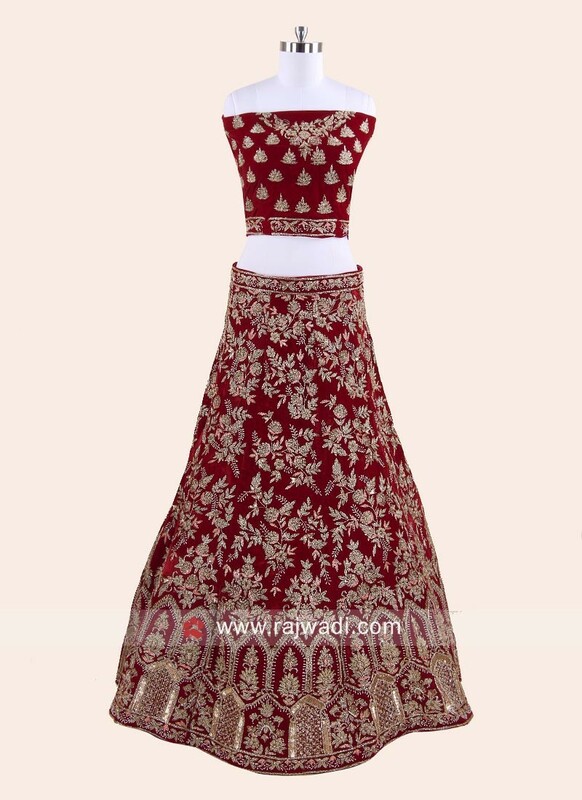 Maroon Velvet Lehenga Choli. 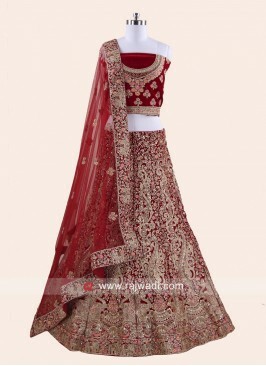 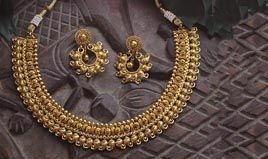 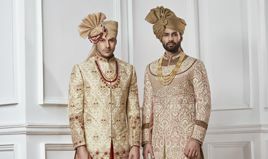 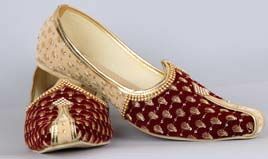 It is embellished with heavy embroidered work all over. 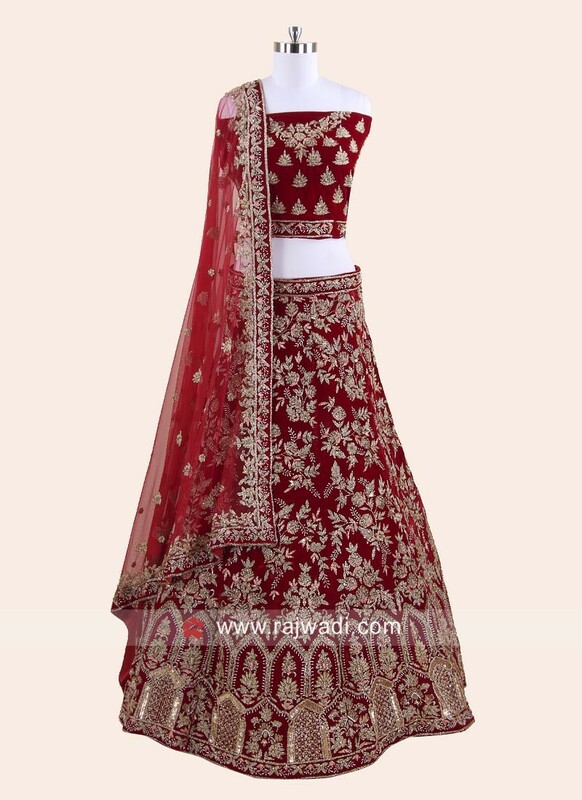 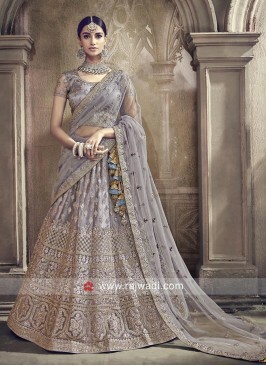 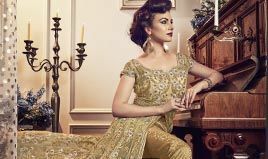 Comes with Net dupatta adorned with embroidered butta and designer border. 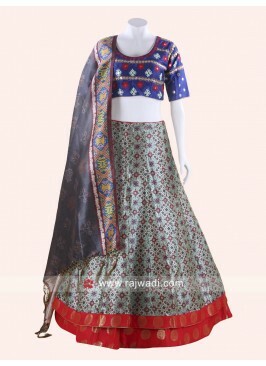 Silk Layered Lehenga Set ..